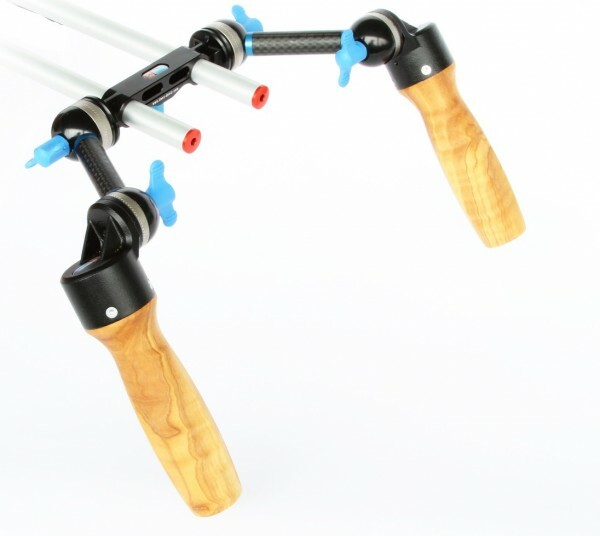 Product information "Denz Premium Universal Handle System Standard"
By using the rod support bridge the Premium Universal Handle System fits for Ø15 mm and Ø19mm rods. Flexible and differing lengths of connection parts made from a special carbon fiber allow user-defined adaption and enable individual handling. By using our self-made, force-fitted Hirth joints with standard size, perfect stability is guaranteed. 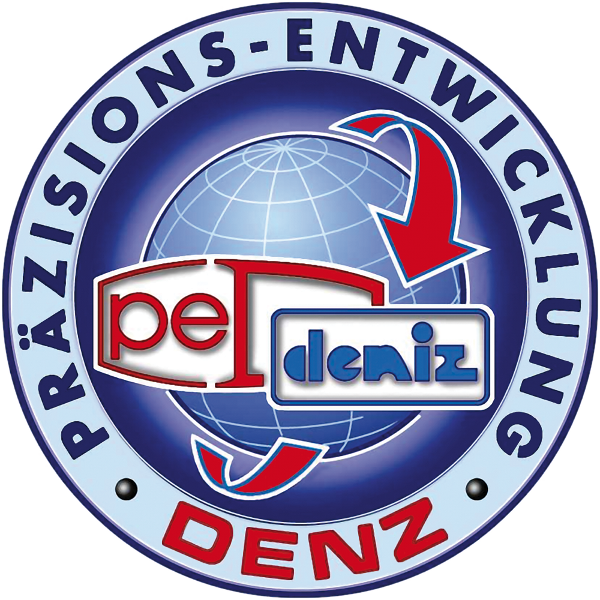 Related links to "Denz Premium Universal Handle System Standard"
Customer evaluation for "Denz Premium Universal Handle System Standard"